Callander is a small town in the Trossachs in Scotland. It is very popular with tourists. 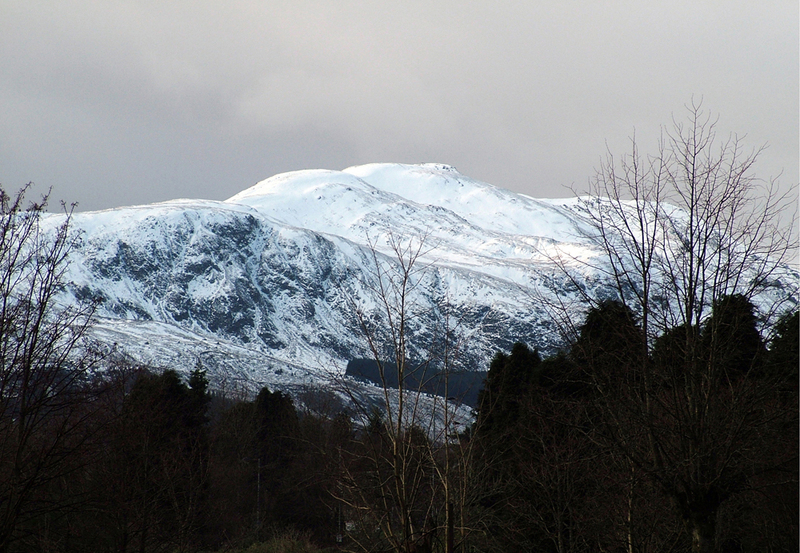 At one end of the town, Ben Ledi dominates the skyline.